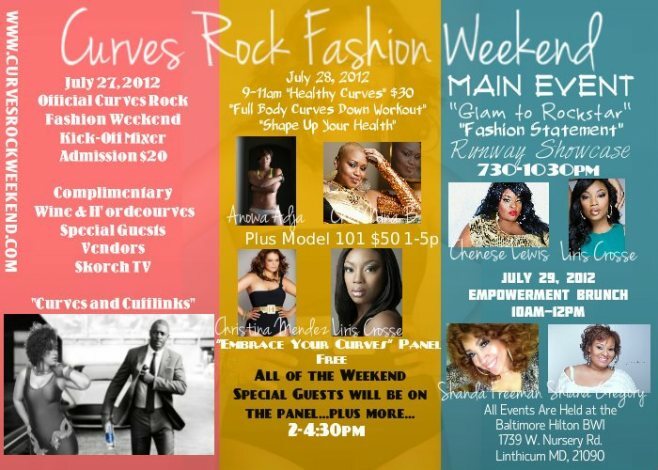 Ok so what curvy diva in the DC, Maryland and Virginia area hasn’t heard of the Curves Rock Fashion Weekend yet? This coming weekend Baltimore, Maryland will be the place to be. 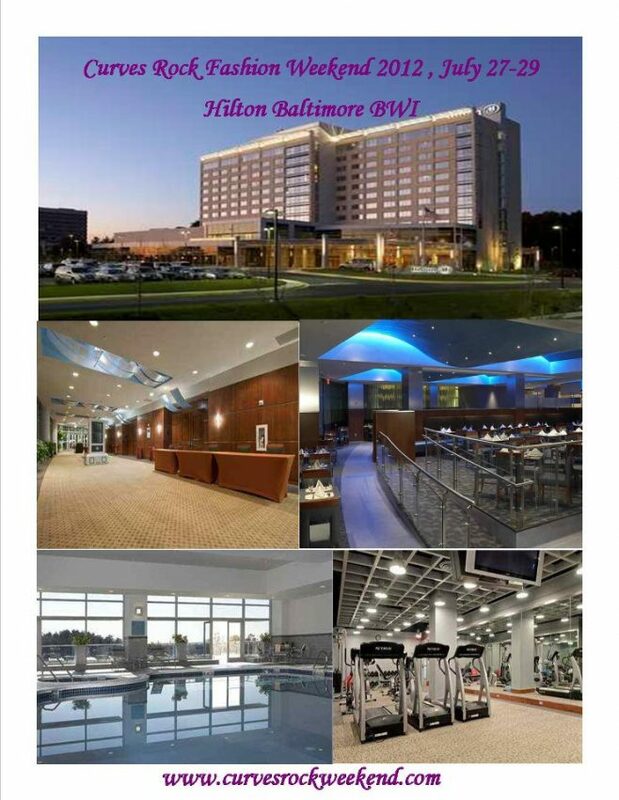 Curves Rock Fashion Weekend will start off Friday, July 27th with a Kick-Off Mixer and then be followed by a weekend of fashion shows and panel discussions all being held at the beautiful Baltimore BWI Hotel. This is a weekend for women empowerment AND for the MEN who LOVE women with CURVES! Most importantly… This weekend will attempt to help change society’s negative connotation of being plus size in the U.S. So to get my readers ready for this empowering event, I’m giving away a pair of tickets to the Saturday runway show. All you need to do is like both my page on facebook as well as the Curves Rock Fashion Weekend facebook page and post “I just entered to win tickets to Curves Rock Fashion Weekend on the “Trendy Curves” by Bella Styles blog”. For those of you on Twitter, follow both @bellastyles and @CurvesRockWeek and mention “I just entered to win tickets to @curvesrockweek on @bellastyles blog . RT for your chance to win too“ . One lucky winner will be chosen this Thursday, July 26th. Happy tweeting ladies!! !